Hiking and jogging are the two basic activities that come to mind when one says outside exercises. 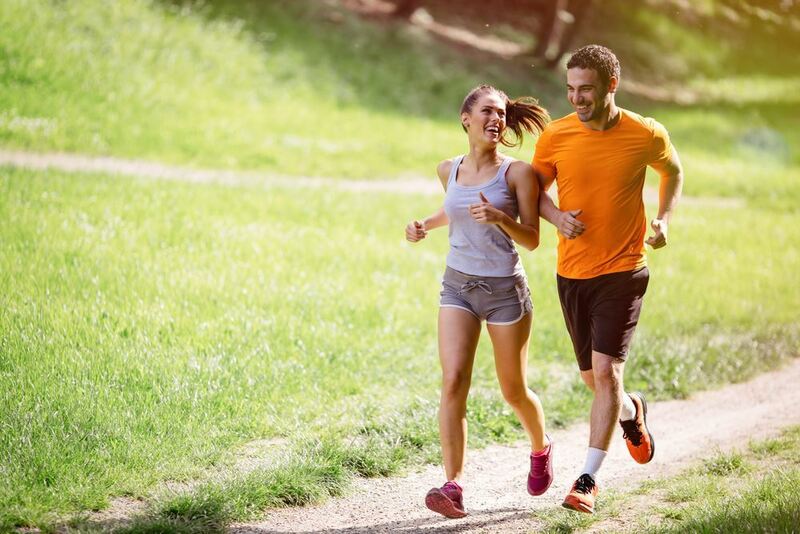 Hiking or jogging for at least an hour a day with tempo and rhythm facilitates the burning of calories while improving your bodily health in many aspects. Hiking or jogging regularly balances blood pressure, reduces the risk of heart disease, supports mental health and is good for morale. So, get off those treadmills now and get out there in nature! Trekking is one of the best choices to connect with nature. With trekking, you have your daily dose of rejuvenation and go off the beaten path to discover new places. Going trekking increases the blood flow, nourishes your sentiments, lowers stress levels, gives balance and inner peace and develops the muscles. 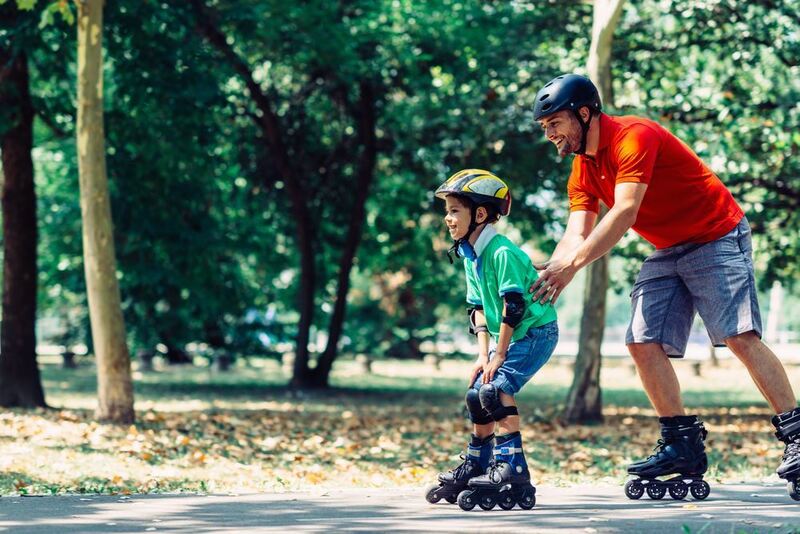 Roller skating is a sports activity with a fun element to it. While letting you burn 400 - 500 calories in half an hour, it also makes you fit and tough and gives you balance. If you like skiing in winter, you’ll also love roller skating outdoors! 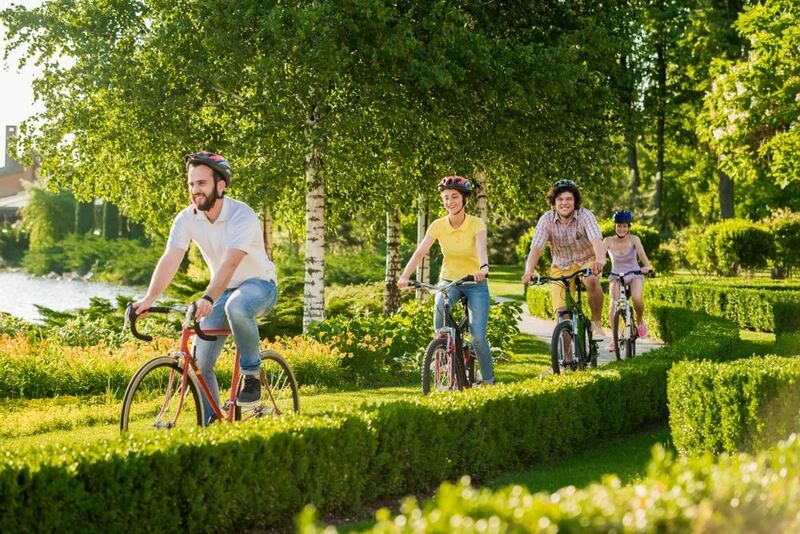 Cycling is another ideal sports activity you can do outside. Cycling can even be preferred as an alternative to mass transport vehicles or traveling with your personal car. It is possible to burn 300 - 400 calories in half an hour by cycling. Cycling also reduces pain, increases energy, is good for the heart, strengthens the muscles and helps you lose weight. You’ll need a partner to play tennis. But even breaking sweat on a practice wall allows you to burn 200 - 300 calories in 30 minutes. Tennis also strengthens the bones and leg muscles, gives you agility and a dynamic balance. Besides with such personal games, one gains a sense of responsibility, acquires work discipline and physically adapts to factors such as the wind and the sun. Skateboarding, which you can take up as an alternative to roller skating, is a tough choice in a city like Istanbul full of pavements, not to mention the traffic. But luckily, you will find places in Istanbul to do skateboarding. Along the coast lines you will find highly sophisticated, well-designed areas fit for skateboarding. If you do snowboarding in winter and looking for an alternative during the warmer season, then skateboarding is just the ticket for you!